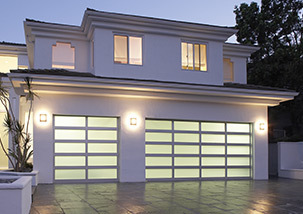 Overhead Door of Fairbanks™ has been providing residential garage doors to homeowners for more than 90 years. 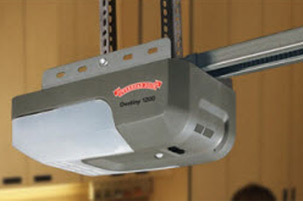 With a wide range of quality residential garage door openers available, Overhead Door™ can help you find the perfect door for your home. Overhead Door of Fairbanks™ offers a wide array of performance- and safety-tested commercial and industrial overhead doors to fit your business’s needs. 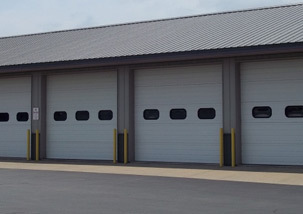 Our commercial overhead door selection includes rolling-steel garage doors, insulated and non-insulated doors, doors for internal and external applications and high-performance, sectional-steel and fire-rated doors. With options like this, there is an Overhead Door™ to fit the needs of your business.